Designed by Iris Schreier, Ensemble Light is a sumptuous blend of silk & Cashmere. Ideal for a luxurious, statement scarf or wrap. 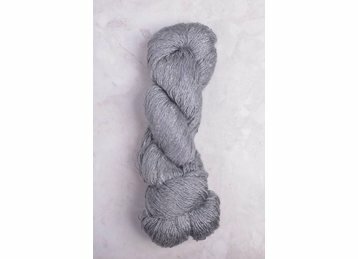 One of the softest yarns we have knit with, Ensemble has the perfect amount of drape.